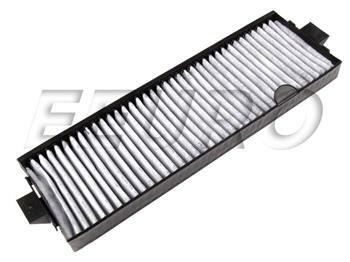 Charcoal activated cabin air filter for any 94-98 900, 9-3 99-02(and 03 conv). 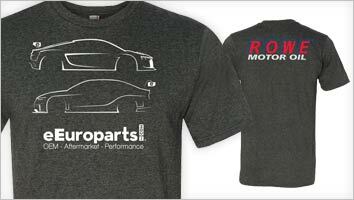 Supplying the aftermarket with a variety of quality items, OEQ is a good bet when shopping for reliably affordable auto parts. Standing for Original Equipment Quality, OEQ stands and delivers when it comes to quality aftermarket components for your vehicle. 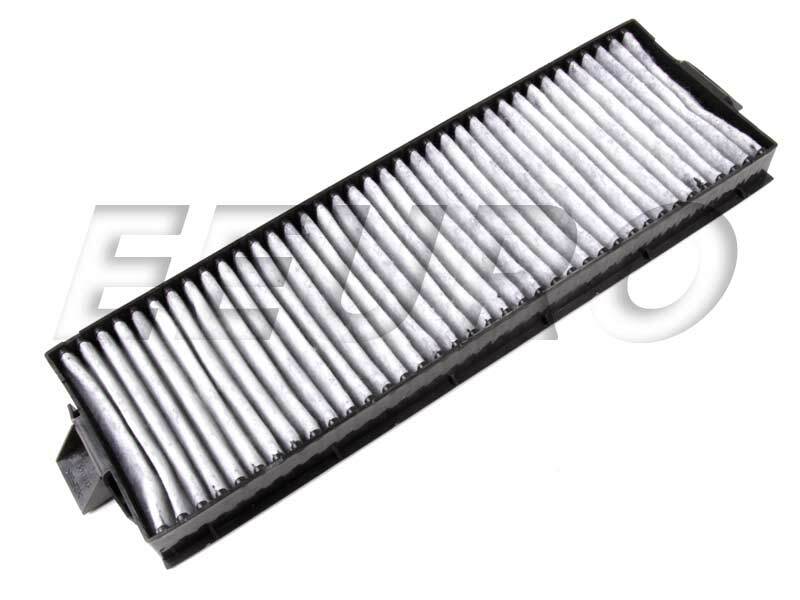 If this is not the exact Cabin Air Filter (Activated Charcoal) you are looking for, or you would like this part in a brand other than OEQ, please contact us and one of our customer service experts will help you locate the exact part you need.